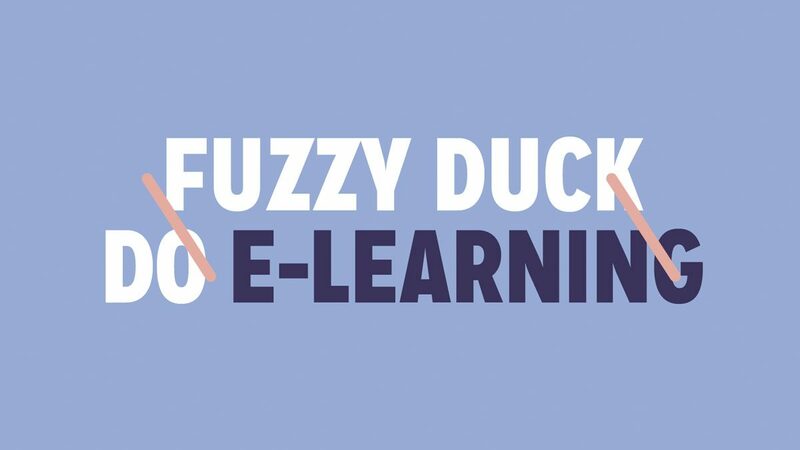 Fuzzy Duck and e-learning may seem like a strange fit. But when you piece together the interactivity we use in our heritage and exhibition work, coupled with the ability to simplify complex detail for a specific audience we use on our corporate work…it all makes perfect sense. Being able to call upon our expertise in graphics, film, animation and the ability to tell a well-loved story ensures that Duck e-learning is always an engaging experience.